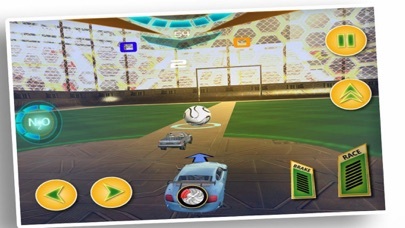 Flick Car Soccer 3D is a free simulator 3D game which girls , boys both kids and adults can play on tablets and mobiles for time killing or during the free time by switching the cars on the road to be in the xtreme football games . This football game offers a realistic physics system with a large stadium yard in this league , awesome music and sound effects . 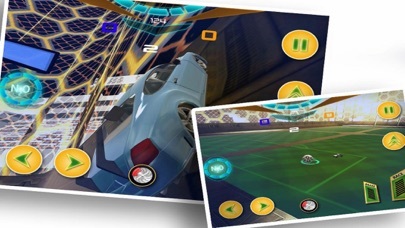 The cars used in the game are race rocket cars which you can just driving , parking , crash or drift back and forth .